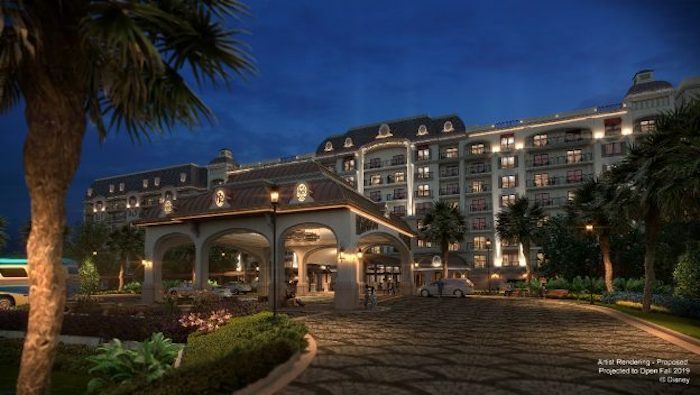 Reservations Now Open for Disney’s Riviera Resort! 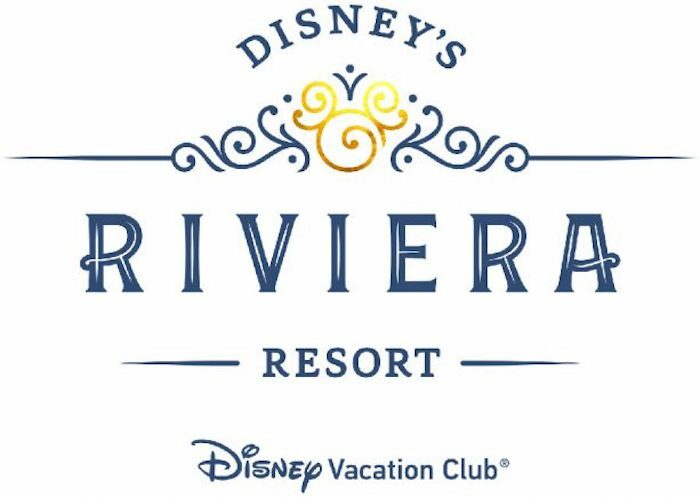 Walt Disney World is now accepting guest reservations for Disney’s Riviera Resort for stays beginning December 2019. 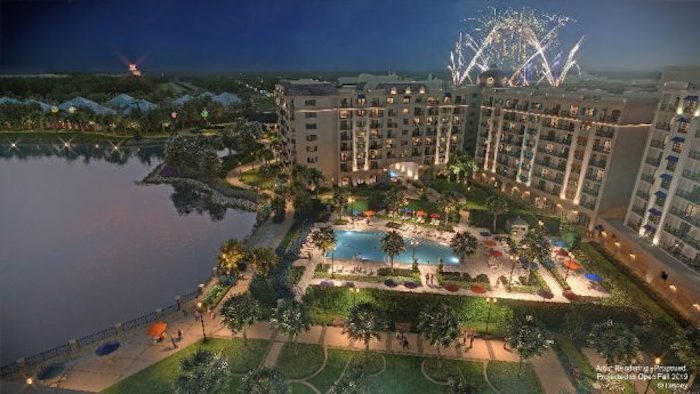 Disney’s Riviera Resort is poised to be the 15th Disney Vacation Club property at Walt Disney World Resort. The design takes inspiration from the European Riviera, a place where Walt and Lillian Disney loved to travel. Concept art of Disney’s Riviera Resort. Artwork courtesy of Disney. This new resort will feature an elegant early-20th-century design, which will seamlessly blend Disney artistry with European storytelling. The resort will offer over 300 family-friendly vacation homes, including deluxe studios, one- and two-bedroom villas, and grand villas. 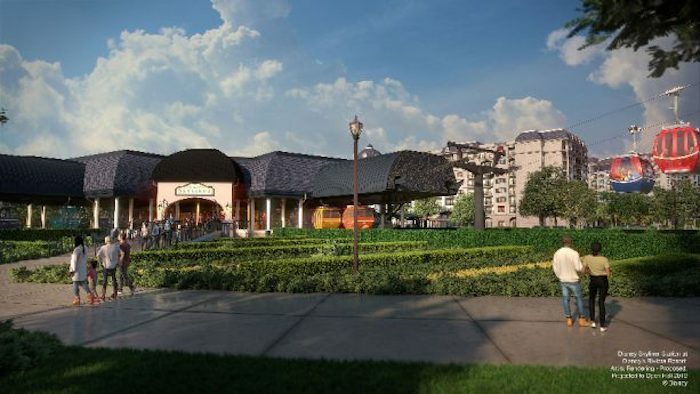 Guests staying at the resort will have the opportunity to travel to Epcot and Disney’s Hollywood Studios via the new Disney Skyliner gondola system. Although the grand opening date has yet to be announced, Walt Disney World Resort is now accepting guest reservations for stays beginning December 2019! Click here to learn more about the resort. 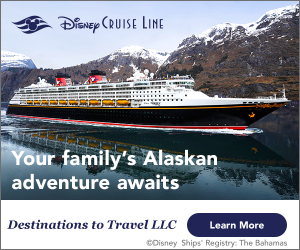 To book a reservation, call 407-W-DISNEY (934-7639). Will you be staying at WDW this year? Subscribe today!